All accomodation offers radiator and underfloor heating. All features double glazed windows, a TV and a kitchenette. Rooms are serviced daily. Some rooms have a spa bath. Aspen Court is a 10-minute drive from the Franz Josef Glacier, and Fox Glacier is a 25-minute drive away. There are a variety of cafes and restaurants within a 5-minute walk. 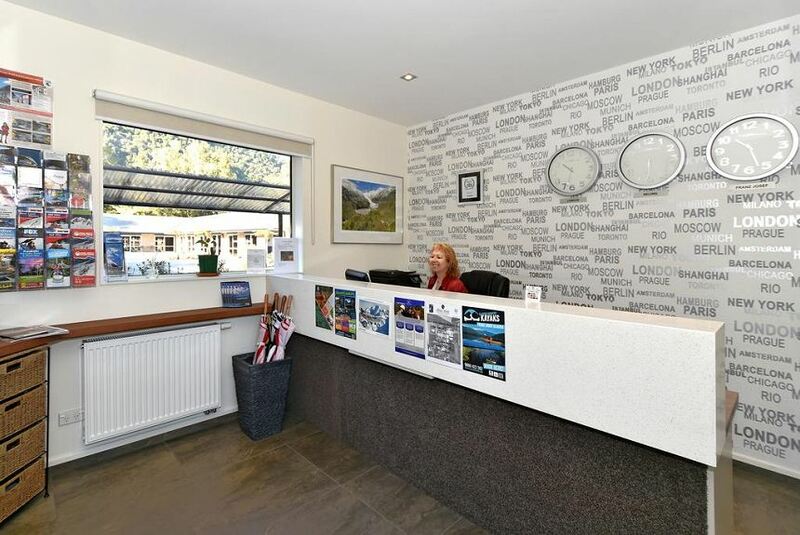 Other facilities include a BBQ, a guest laundry and a booking service for local activities. Guests enjoy free parking. Use of a hot tub is available for an additional charge. This property also has one of the best-rated locations in Franz Josef! Guests are happier about it compared to other properties in the area.